At the end of last year I did a post called Books of 2014, where I rated and organised nearly all the books I had read in the year. 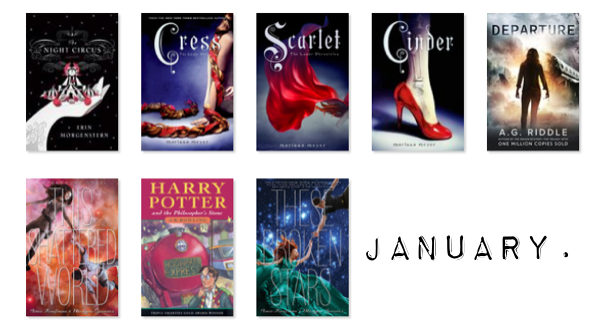 So throughout this year I want to give you monthly updates on the books I read and what my rating for them is. If you haven't read any of these books you should defiantly check them out.